The leader of an Islamic sect blamed for days of deadly violence in Nigeria has been killed in police custody, police officials have said. 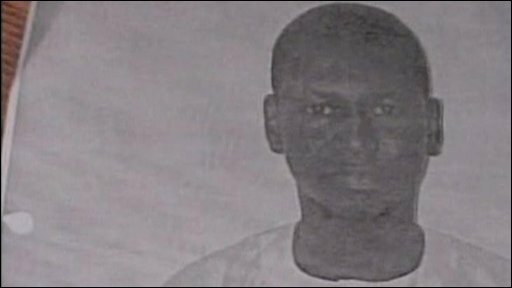 Mohammed Yusuf led Boko Haram, on organisation which wants to overthrow the government and impose a strict version of Islamic law. Hundreds of people have died in five days of clashes between his followers and security forces.